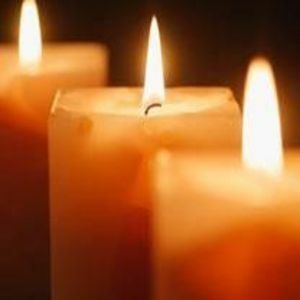 Lissie M. Lucas, 82, of Wilson, passed away Friday. A graveside funeral service will be conducted 3:00 p.m. Monday, May 29, 2017, in Black Creek Cemetery, Woodbridge Rd., Black Creek. The Rev. Lynn Smith will officiate. Surviving are three sisters, Elsie L. Barnes, Alice L. Jenkins and Teresa Lucas, all of Wilson; two brothers, Charlie D. Lucas of Wilson and Donnie R. Lucas of Goldsboro; and a number of very special nieces and nephews. She was preceded in death by her parents, David Lee and Addie Jones Lucas.